Oh, I absolutely love these new books! 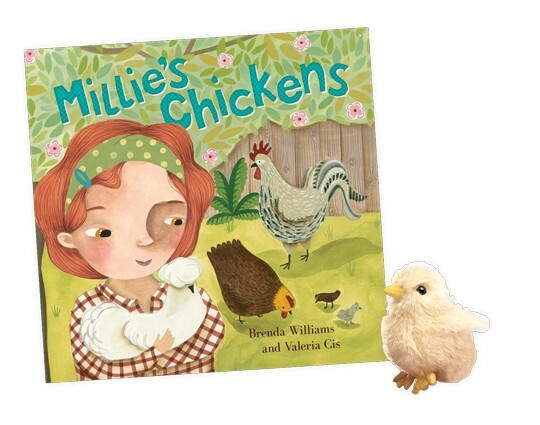 Millie’s Chickens looks fantastic! Audrey has lately been finding every duck and chicken and she makes quacking noises. She would go crazy over this book!